If you live in Auckland, it’ll be hard to have missed the sudden explosion of Lime scooters, the city’s newest green transport solution. In this case, it’s literally green - the bright-coloured electric scooters seem like they’re everywhere. And people have definitely noticed, if a wave of chatter - including a lot of scaremongering - in the media is anything to go by. 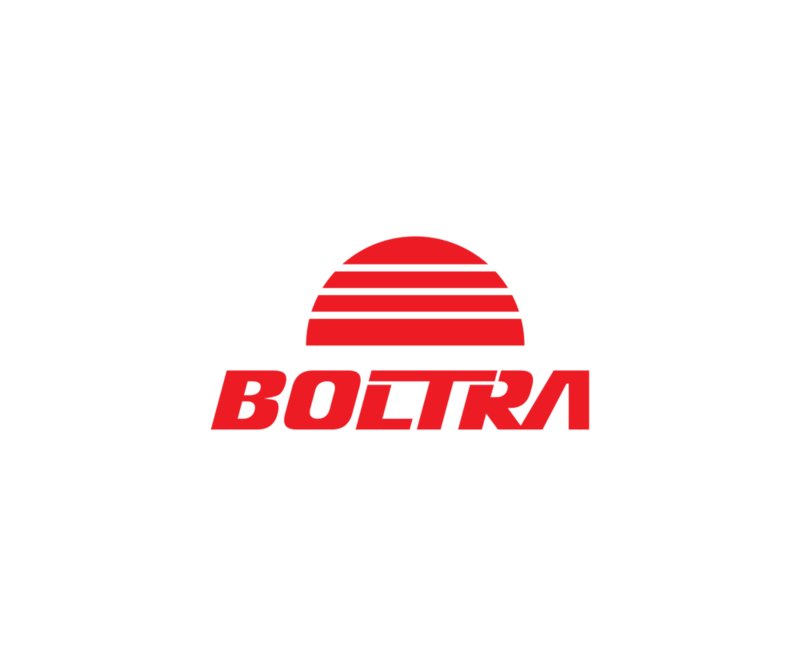 At Boltra, we’re all for transport solutions that offer travelers more mobility and a eco-friendlier alternative to fossil-fuelled transport. We think anything that expands these opportunities is great. But if you’re wanting to try out a Lime, especially if you never have before, there’s a bit of a learning curve. I’ve used Lime scooters about a dozen times now, and as someone who did a bit of skating back in the day (and who still likes a bit of downhill mountain biking and snowboarding) I’ve got a few suggestions for staying safe and enjoying the ride. Using a Lime scooter is fairly easy. You download the Lime app on your smartphone, enter your credit card details (they can work out quite cheap for short rides, but on a per-kilometre basis they’re quite expensive!) and scan a QR code on the scooter with the app’s camera. This will unlock the scooter, allowing you to ride it. If you try to ride one without unlocking it first, the scooter will beep, the rear wheel will lock up and the scooter will become un-rideable. The scooter only has two controls: the electric motor throttle (on the right of the handlebars) and the brake (on the left). A lot of the panic over Lime scooters is overblown, but it’s important to remember that scooters can be dangerous either to the rider or to people around them. Of course, any form of transport has dangers. Even walking isn’t 100 percent safe! And it’s noteworthy that very few forms of transport are as damaging as cars. However, scooters, especially electric ones, have a few things you’ll want to watch out for. And, as Lime scooters are a publically-available shared resource, there are a few other quirks you’ll want to keep an eye out for. Your Lime only charges you for distance travelled. Importantly, this is measured on your phone, not on the scooter. This means that if you unlock a scooter and walk away without using it, you’ll get charged as if you did! Lots of people have been stung this way, so be careful. When you have finished with a scooter, lock it using the app before you walk away. Sometimes a Lime will look like just the option you need to make it to that pressing work meeting. You unlock it and hop right on. But the throttle doesn’t do anything! Sadly, this is not a particularly rare occurrence right now. If it happens to you, lock the scooter straight away, and give it a one-star review, being sure to note what is wrong with it so Lime can get it repaired. Remember, as per the above post, if you don’t move before locking the scooter, you shouldn’t be charged. So make sure you lock it straight away! The first thing you want to do once you know the electric motor works is to check the brake. If the brake does not work do not ride the scooter! Life’s too short. Lime scooters are heavy and can move very quickly. This gives them a lot of momentum, which makes it difficult to “run out” if you need to stop - which is your only other option if the brake isn’t working. If the brake doesn’t work acceptably or at all, lock the scooter, give it a one-star review, and be sure to note that the brake isn’t working. Be aware that even on a Lime with a working brake, it can take quite significant distance to stop if you’re moving at speed. If the brake and the motor work, you’ll want to get riding! But this is where you’ll want to be most careful, especially if you haven’t ridden a scooter or a skateboard or something similar in a while. Lime scooters are easy enough to balance until you hit a root, or a crack, or a manhole cover, and the sidewalks of Auckland are full of these hazards - let alone pedestrians. It only takes a few minutes on a scooter to realise that footpaths are very neglected compared to our relatively nice smooth roads - but riding a Lime on an Auckland street is asking for trouble. If you can, ride in the cycle lane. These are much safer than either footpaths or roads, and the ride is often smoother than either. It’s tempting to really let a Lime scooter rip, especially on the downhills on a clear cycleway. But unless you are a skater or a regular scooter-rider, I really wouldn’t recommend this. Even if you are it’s worth being a bit more cautious, because Lime scooters are cheap, and the steering column often has a lot of “play” in it. If there’s play in the steering column, this raises the likelihood of speed wobbles, and if you get speed wobbles, you’re far more likely to fall off. When you’re driving any vehicle, it can be easy to get “object fixated.” If you’re staring at the thing you’re worried about hitting, this makes it much more likely that you’ll drive right in to it! Instead, keep your eyes up, and note obstacles, rather than staring at them. Also, small cracks in the pavement, and small kerbs are often better to ride straight over than dismounting from the scooter. The best way to deal with this is to take it slow enough that object fixation doesn’t become an issue. It also allows footpath obstacles to be dealt with on a case-by-case basis. When you’re on a Lime, there will be times you need to hop off and lift the scooter over obstacles - like larger kerbs or at pedestrian crossings. But be careful! The base of a Lime scooter is heavy, solid metal. When you lift the back wheel off the ground, it will often swing forward sharply - into the back of your legs, or your shins. This hurts - I’ve given myself some solid bruises doing exactly this. Keep the wheels on the ground when possible, and if you do have to lift the scooter, keep the back wheel lower than the front and watch your legs! There are plenty of things to be aware of when riding a Lime, and they’re simply not as good an eco-transport solution as having your own ebike. But they can be good in a pinch, and if you get a good scooter, they really are fun to ride. If you get a good scooter, and follow our safety and riding tips, they’ll get you to that meeting in time. For more information on on the best scooters around, check out our friends the Electric Scooter Expert.